At the Spring Summit we continued one of our favorite traditions of hosting a CMO Club Cares session to help local Los Angels non-profits with their top marketing challenges. 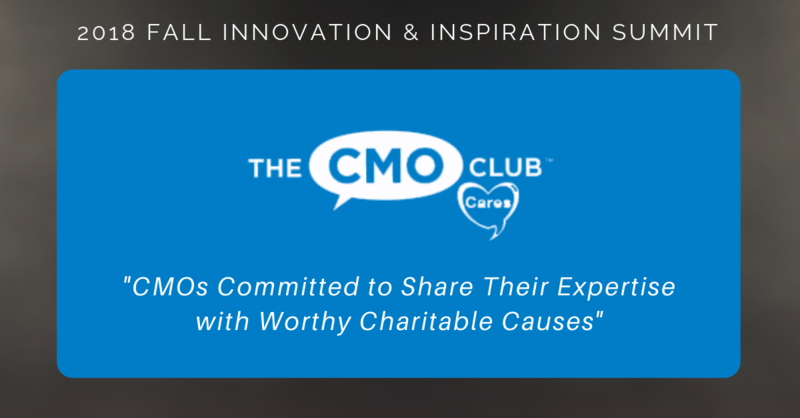 The CMO Club Cares mission is to connect our members with the organizations and causes they care about to make an impact and flex their marketing muscles to help these organizations. 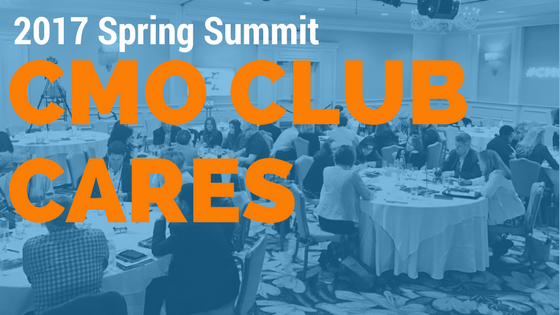 During the Spring Summit we facilitated interactive and creative CMO Club Cares brainstorming sessions, leveraging the limited time and invaluable insight of our members to help these organizations find marketing solutions. It is our goal that these sessions will be the catalyst that launches collaboration between CMOs and the charities that are nearest to their hearts during Summit and beyond. Mission: Catholic Charities of Santa Clara County serves and advocates for families and individuals in need, especially those living in poverty. Rooted in gospel values, we work to create a more just and compassionate community in which people of all cultures and beliefs can participate. Mission: The Giving Spirit’s mission is two-fold: to provide immediate aid and a human connection to homeless lives in Greater Los Angeles and to educate our volunteers and communities about the human face of homelessness with the goal of recognizing that homelessness does not mean hopelessness and that homeless lives can be improved and homeless issues resolved through community awareness and action. Mission: 826LA is a nonprofit organization with centers in Echo Park and Mar Vista, a Writers’ Room at Manual Arts High School in South LA, and relationships with Los Angeles public schools. 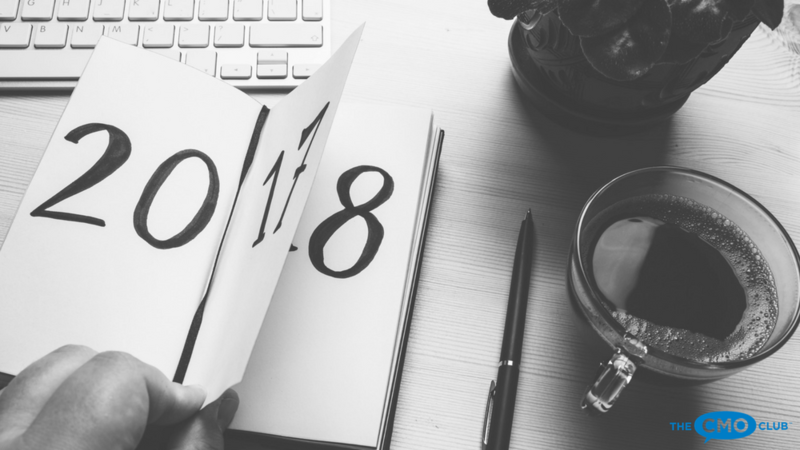 826LA’s mission is to support students ages six to eighteen with their creative and expository writing skills, and to help teachers inspire their students to write. of improving reproductive, maternal, newborn, and child health. Our Mentor Mother Model empowers mothers living with HIV, through education and employment, as role models to help other women access essential services and medical care. Mission: To create and provide shelter for discarded, abandoned, injured and/or unwanted wild animals and to educate the public as to the plight of these animals in the world. Mission: The Soldiers Project’s (TSP) mission is to provide a safety net of psychological care for military service members and their loved ones and to educate the general public on how the psychological consequences of war affect both those who serve and their loved ones at home. Mission: To build Silicon Valley-style Mobilyze-U Campuses that will focus on educating and training the next generation of entrepreneurs and high-skilled workers. The Campuses represent physical symbols of progress and restoration to inner city neighborhoods and provide a road to prosperity for those who want the opportunity to succeed. Mission: We believe families with a critically-ill child should not have to lose their job, health, home or enter into bankruptcy to care for their child during a medical crisis. Therefore, we mobilize people and resources to meet daily living requirements of families who do not qualify for government assistance. Mission: Shoes That Fit tackles one of the most visible signs of poverty in America by giving children in need new athletic shoes to attend school with dignity and joy, prepared to learn, play and thrive. Mission: The Pepperdine Center for Women in Leadership will strengthen the leadership capacity of women students, staff, faculty, and alumni so that they can fill the leadership gap internally and in the external environment of organizations and communities worldwide. 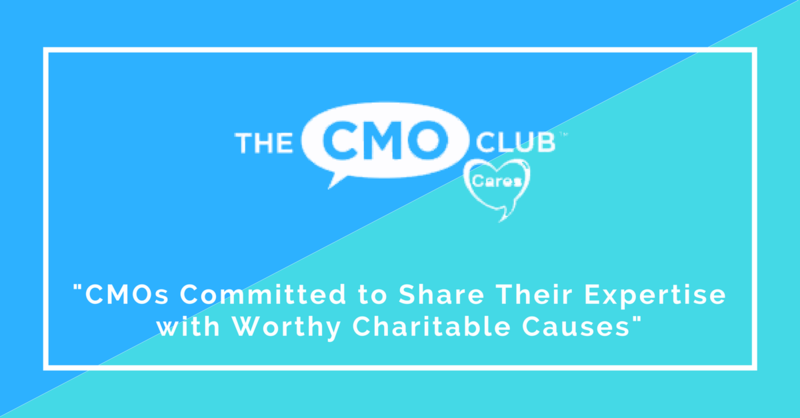 Find out more about CMO Club Cares here.